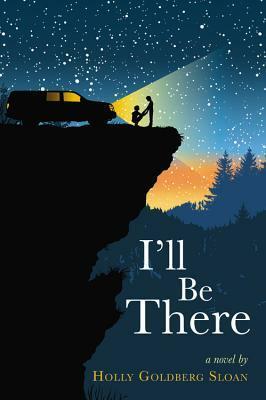 Raised by an unstable father who keeps constantly on the move, Sam Border has long been the voice of his silent younger brother, Riddle, but everything changes when Sam meets Emily Bell and, welcomed by her family, the brothers are faced with normalcy for the first time. I'll be there is one of those books that you read and when you are done you are left with this lovely warm and squishy feeling inside due to the sheer wonderfulness of the story you've just been treated to. 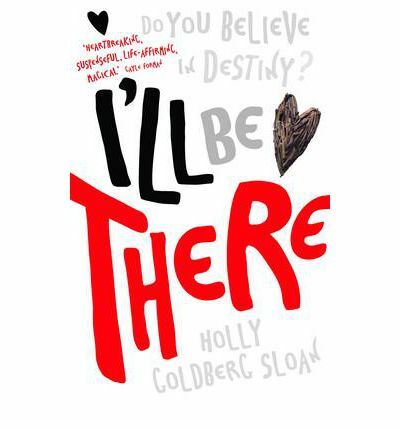 I'll be there isn't a fast and pacey read. If you want something with lots of action then this isn't the book for you. However if you want a story that'll fully engross you and keep you wanting page after page to find out what happens next. I literally finished this book in an evening because I needed to know what was going to happen next. I loved the three main characters in the book. Emily is really sweet and I enjoyed seeing her relationship with the strange boy she meets and brings into her home despite her parent's reservations about him. As much as liked Emily I enjoyed meeting Sam and Rddlei even more. The boys have grown up dependant on each other as their father has spent their lives neglecting their needs and keeping them isolated in their own little world outside of the system. The first part of this book is given over to getting to know the main characters. I enjoy seeing how they interacted and see how they interacted with each other. Just like Emily's mum I really started to fall in love with the boys and just wanted to go to them and pick the two of them up and mother them. The second part of story is much more exciting. The boys are abducted and as events play out the boys ends up alone and dependant on each other for survival. I particularly enjoyed seeing the role reversal between the two boys and the way in which the young brother had to help his elder one. The end of the story was pretty much perfect and completely heart-warming. A fantastic story which I enjoyed thoroughly. High recommended.